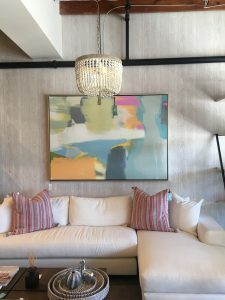 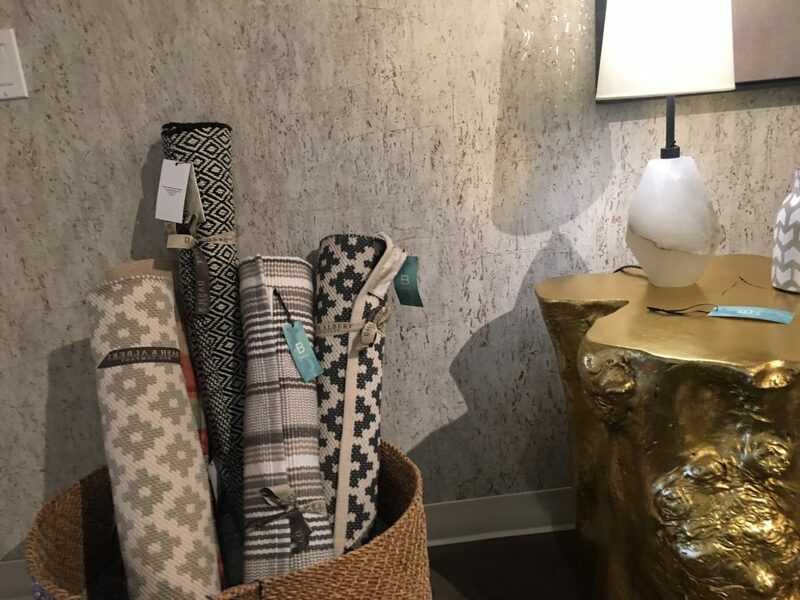 As many of S-One’s brands are leading the way with new digitally printable décor materials like wallcoverings, fabric, canvas and more, we headed out to visit local interior retail showroom, Blu Home, where we met owner and interior designer, Chelsea Dunbar. Our goal: pick her brain about where wallcoverings have been and where they’re going. 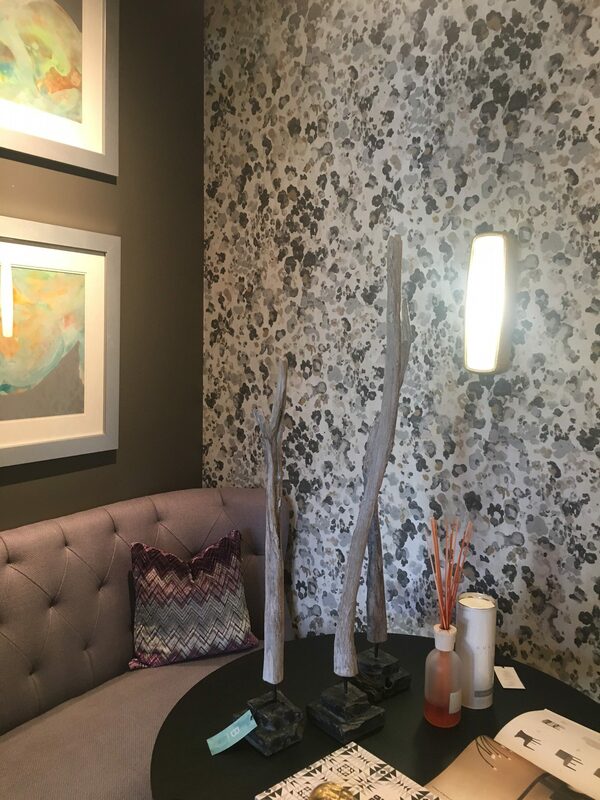 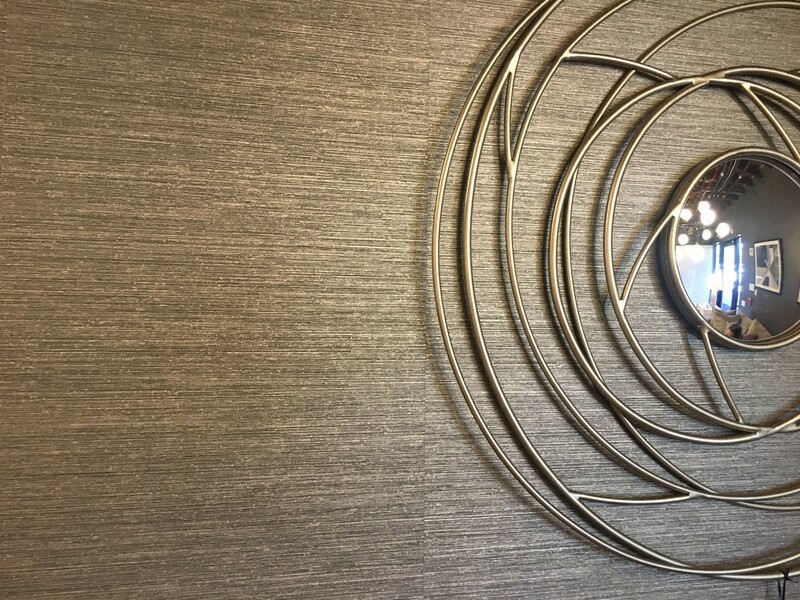 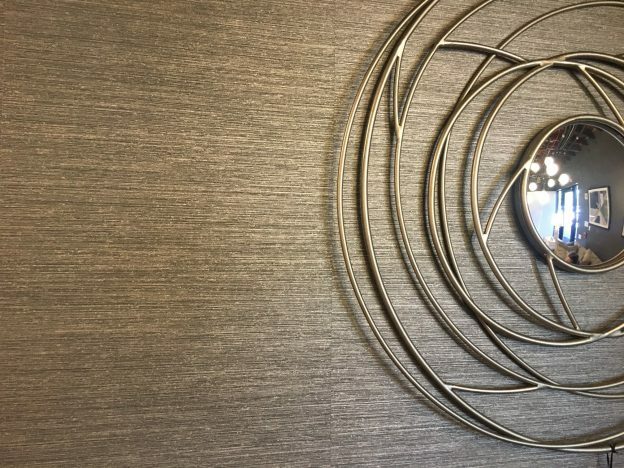 Major wallcovering trends that Dunbar noted are natural materials, like the grass-look, pictured above, at her store. 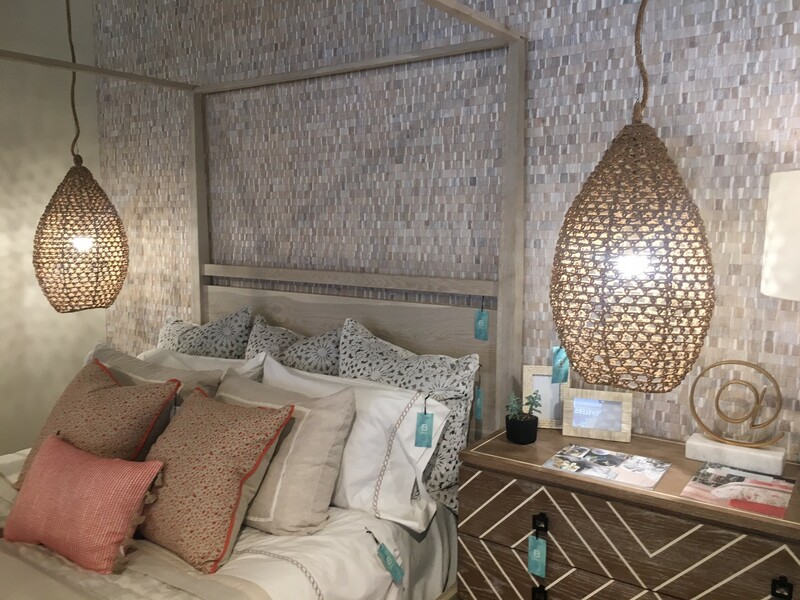 Other popular finishes include any sort of texture, metallic and cork, as pictured below.